CenterFire laser series offers the highest quality laser designed specifically for your concealed carry pistol. No rail? No problem! The CenterFire laser is specifically designed for guns without a picatinny or weaver rail. 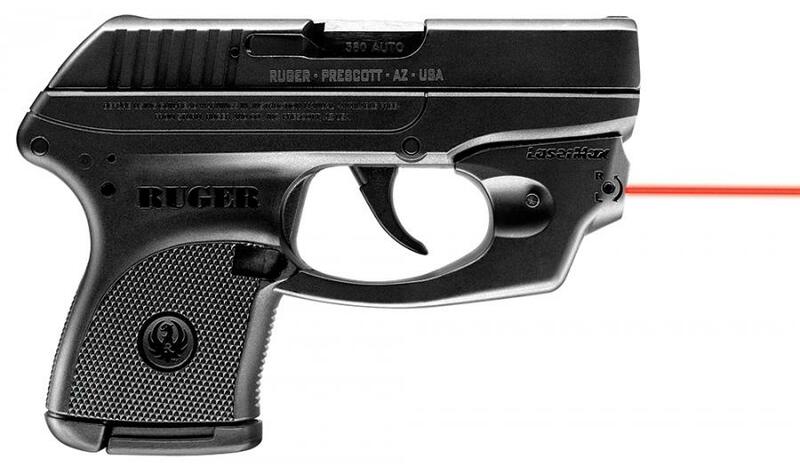 Get the ultimate concealed carry pistol with a LaserMax CenterFire red laser.